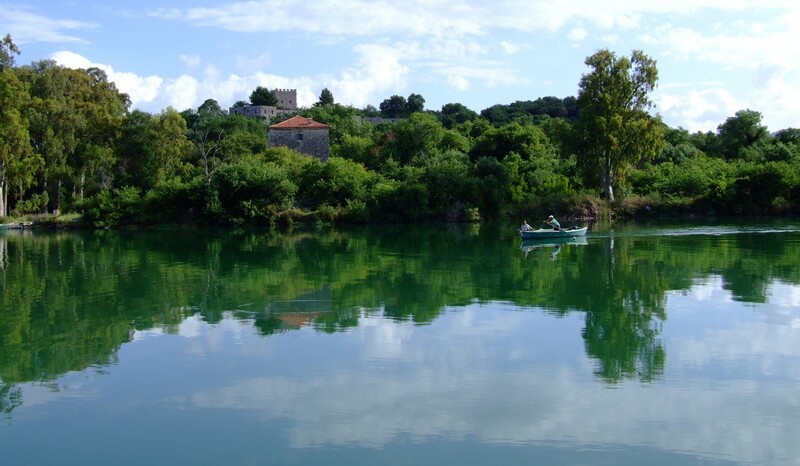 Within the framework of the new Butrint Integrated Management Plan, the AADF organized a roundtable between the consulting company, Prince + Pearce, and representatives from the Ministry of Culture, the Ministry of Agriculture and Rural Development, the National Agency of Protected Areas, the Institute of Archaeology and the Office for Administration and Coordination of Butrint. 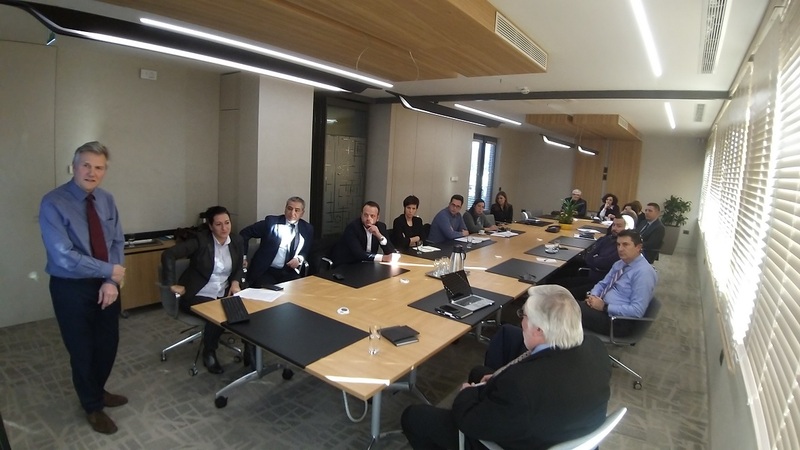 The discussions in this meeting were focused on the vision, approach, challenges and main themes that the new Integrated Management Plan will deal with. Special attention was paid to integrating competencies and cooperation amongst central and local agencies to offer a new successful model for Butrint National Park. 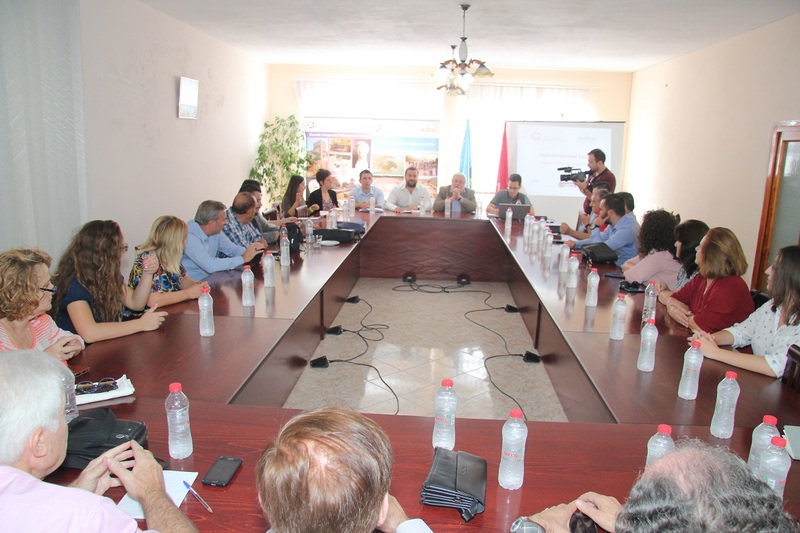 On 6th and 7th October 2018 in the premises of the Saranda City Council and Butrint Nation Park, the AADF organized a meeting with local stakeholders and the company that is drafting the Butrint integrated management plan. The meeting was attended by the director of the Port of Saranda, the Director of Protected Areas-the branch of Vlora, the Secretary General of the Saranda Municipal Council, the County Archaeologist, the Director of Saranda Firefighter, responsible for the aquaculture and agriculture-Directory of Saranda, representatives of communities around the park, local tourist agencies etc. During the meeting, thoughts were gathered from all participants who engaged in a comprehensive analysis of current situation and future possibilities in the park. Eventually, all meeting result and feedback will be considered by the company while drafting the new integrated park management plan. This meeting was funded by the AADF and was organized in cooperation with the Butrint National Park.